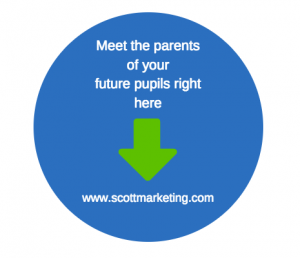 Our Independent Schools database can target individuals in their homes. 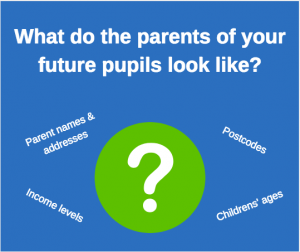 Specifically it can target the home address of young people of between 5 - 18 years of age. Our database is compiled by individuals completing either a product registration questionnaire when purchasing products from major household name companies or via a national shoppers survey (3 times a year). How do we know our data will be right for you? The table above provides numbers of parents of children aged 5 - 18, available for direct mail in towns within the City of Birmingham. For example, 24% of the 43,670 households have an income level of £35,000 per annum or greater. Please note. These details and more are available for all areas. 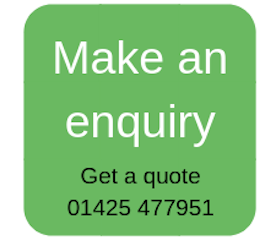 we can supply data via email within 48 hours, so we can even help with your last minute mailings. We will provide you with a quotation detailing how many people we can target matching your criteria and how much it will cost to purchase the data.